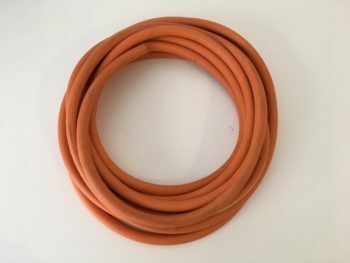 As an affordable means of transferring general fluids, rubber tubing is difficult to beat. All of the tubing that we provide is manufactured for flexible and long-lasting performance. 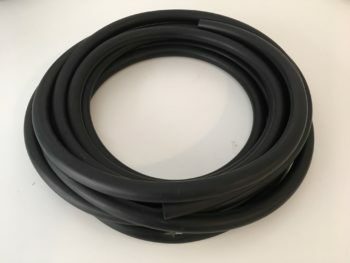 Find the rubber tubing you need from our product selection. 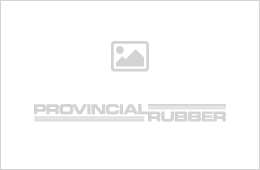 European laboratory tubing (DIN 12 865 specification) and vacuum tubing in red natural rubber. Low toxic PVC Tubing meeting B.S. 2571 Type E3, supplied in Metric and Imperial sizes.